It’s like MiddleEasy but for your ears. 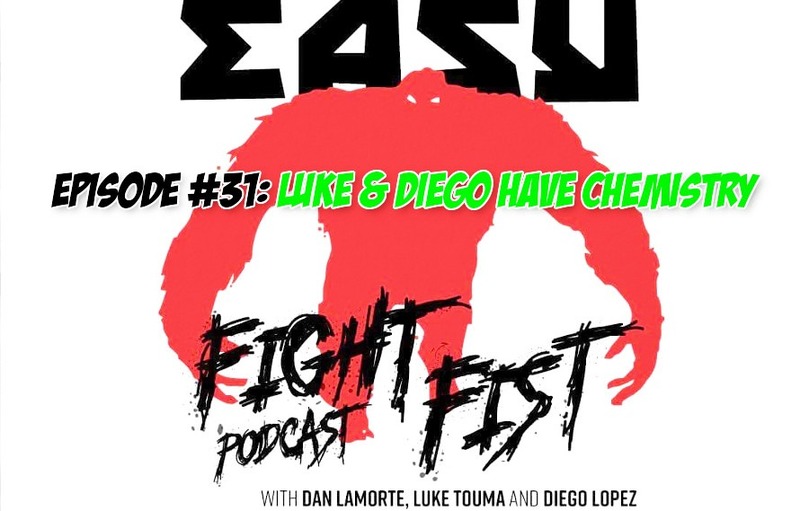 Thanks to comedians Dan LaMorte, Luke Touma and Diego Lopez episode 31 of MiddleEasy Fight Fist Podcast is here. Hey Fisters, we are back! This week it’s just Diego and Luke sitting in at the Gas Light Digital studios in New York while Dan is on tour . We talk a bunch about comedy, what’s been going on in our lives, Luke’s new job update, Diego’s trip to Las Vegas to Ellismania 15, some MMA news, some UFC 228 discussion and much more. As always, leave a review.